Following us on social media is obviously one of the best ways to stay up on the latest promotion tips, music news, and distribution discounts from CD Baby. But it’s also one of the best ways for YOU to be able to communicate with US. In the past, I’ve written blog posts about interesting artists who initially contacted CD Baby in the comments thread of a Facebook post. We’ve hosted really lively Twitter chats where hundreds of musicians have been able to ask one another for promotion advice. We’ve even begun building and promoting Spotify playlists heavily comprised of CD Baby artists’ music, and we’d love to hear from you about what tracks we should add! 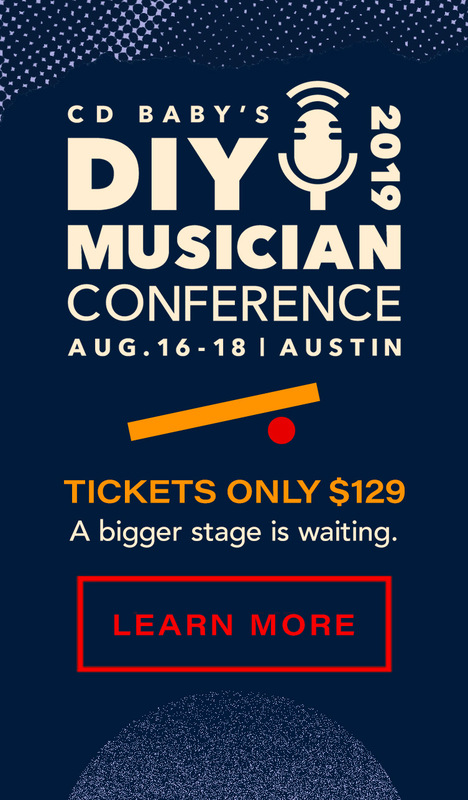 Want to share your thoughts on being a DIY musician? Want a direct way to spread the word about your own music successes? Let’s talk! Follow CD Baby on Facebook for daily updates on sales, links to helpful articles, to interact with and meet fellow musicians, and much more! Join us on Twitter for up-to-date CD Baby news, answers to your questions, sale info, and to join the conversation about being a #DIYMusician. Follow CD Baby on Instagram for an inside look at CD Baby, fun, employee-created videos, and to tag along with us when we hit the road. We’re doing big things on Spotify! Follow us, check out our curated playlists, and get notifications when we add new music. See you on the socials! Did you know it's our biggest music distribution sale of the year?